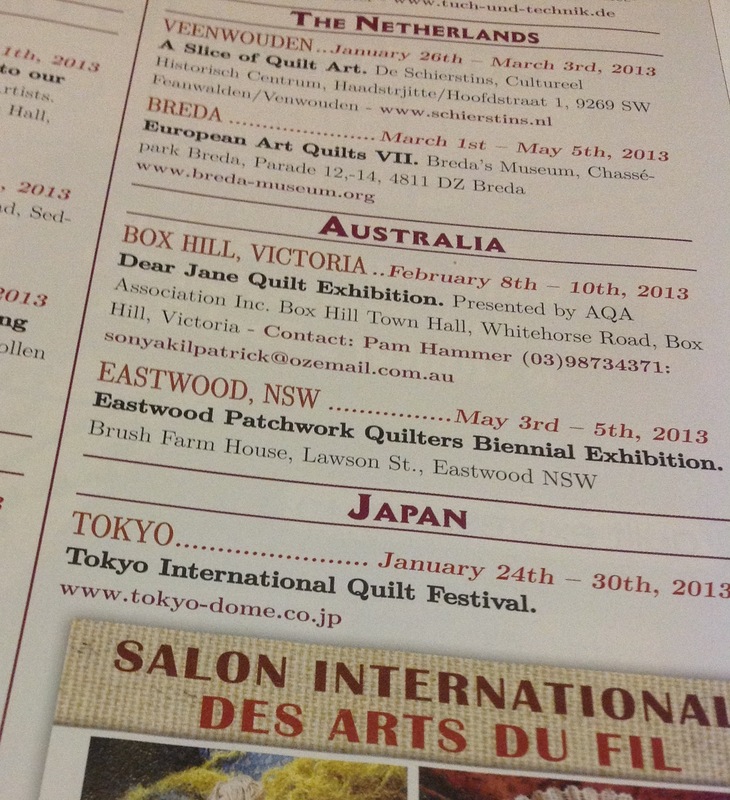 International presence | Eastwood Patchwork Quilters Inc. 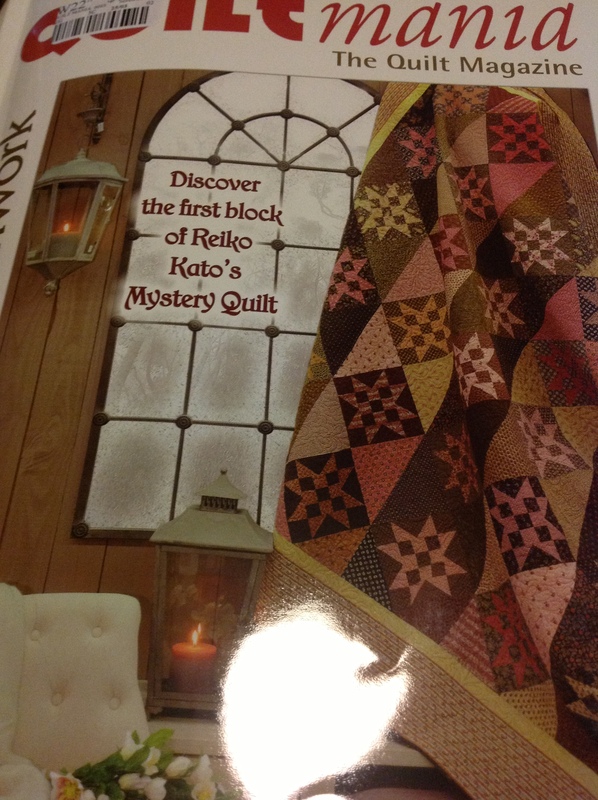 This entry was posted in Brush Farm, Eastwood, Eastwood Patchwork Quilters, epq, exhibition by eastwoodpatchworkquilters. Bookmark the permalink.